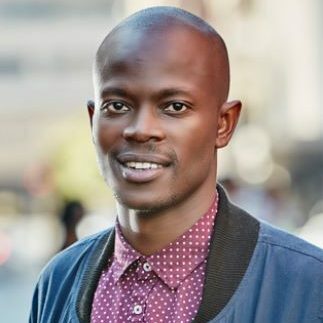 2014’s MTN Radio Awards Current Affairs Presenter of the year, Jacob Moshokoa is still in his 20s but has earned his prime time slot through long hours and hard work. 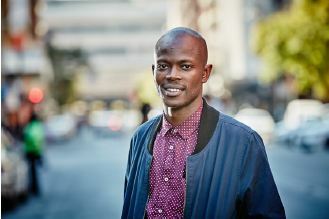 Until recently Jacob was the news anchor for the 947 Breakfast Xpress, Jacob studied radio production but then moved into TV, first SABC Channel Africa and then Soweto TV. 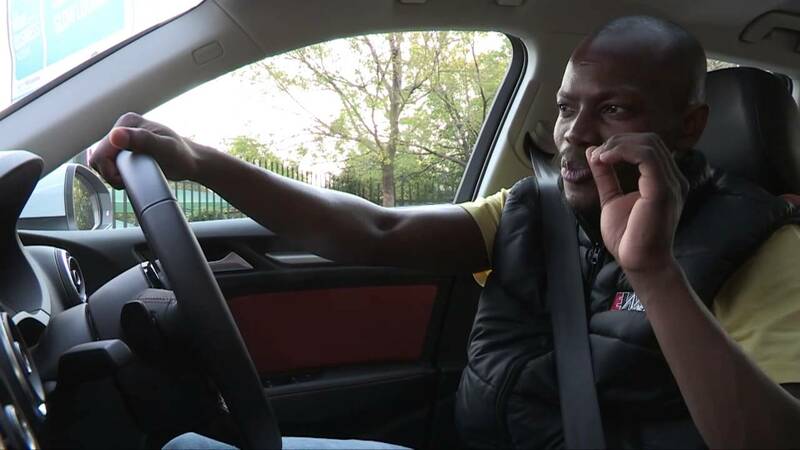 It was on Soweto TV that he was spotted by EWN editor-in-chief, Katy Katopodis who brought him back to radio at EWN. Jacob is a versatile newsman, able to report from the field for both TV and radio, as well as presenting the news in a style that suits his audiences. 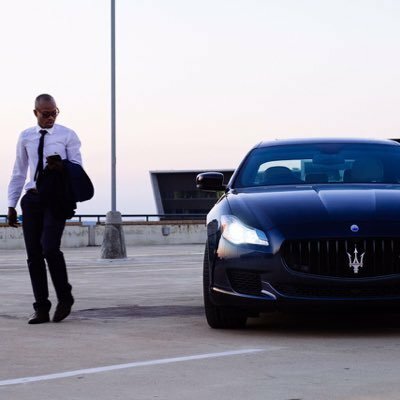 Young, energetic and infectiously upbeat, Jacob also co-hosts the weekly 702 AdFeature video series, and as a helpless car fanatic, takes any chance to review the newest wheels on the market. 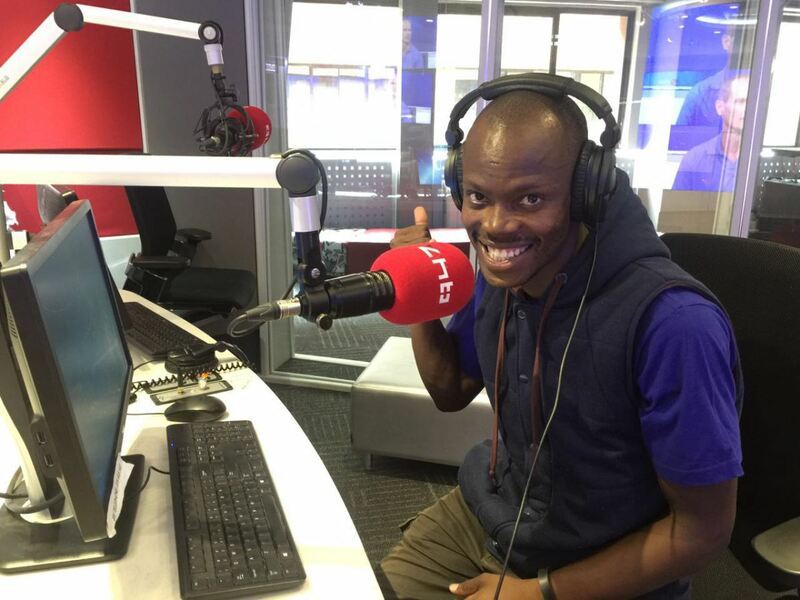 Catch Jacob weekdays on the 947 Xpress Drive delivering the news between 16h00 and 19h00. For bookings or more information on Jacob, please get in contact with an agent at Owen S. Management on 011 483 0940 / info@owens.co.za.